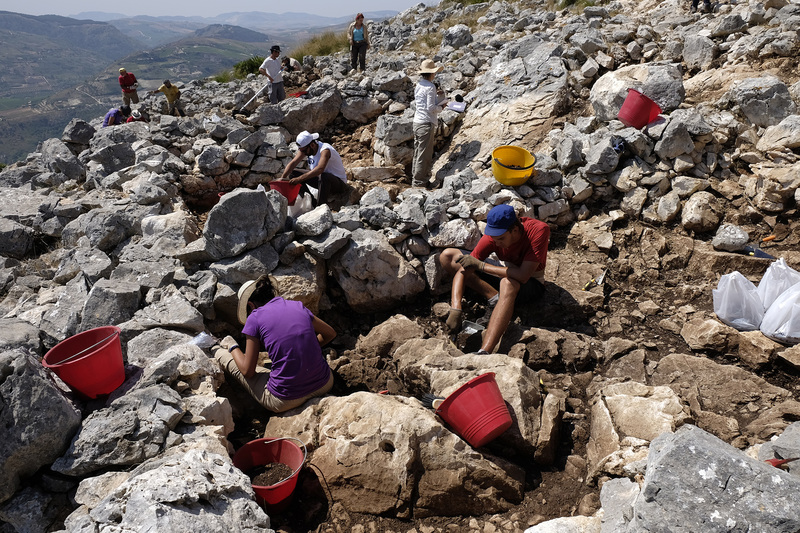 During July and August 2015, the second archaeological excavation campaign took place at Pizzo Monaco (Custonacci, Trapani). 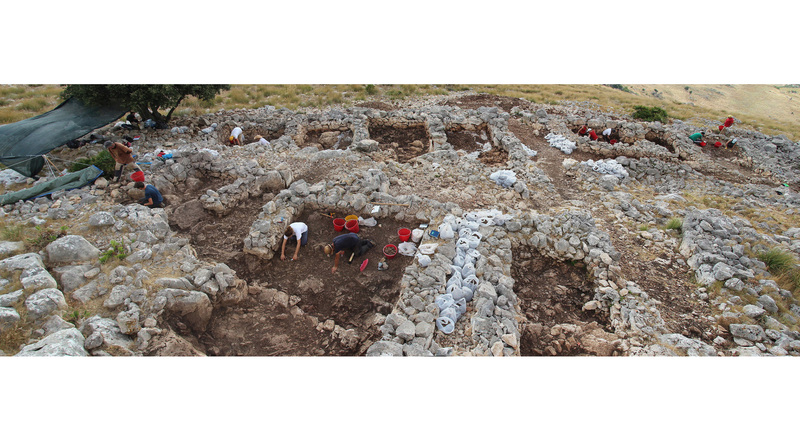 This year we have excavated 7 new cells, together with the already excavated in the previous season, totaling 12. Although the stratigraphic analysis is very similar throughout the site, each cell has its peculiarities and commonalities. We can say that all of them were built at the same time since the walls show a single construction phase. Likewise most of the cells have a door either for access and/or internal communication, that connects some of the smaller rooms/cells. The internal organization of the space is displayed in “streets” or internal paths to facilitate access to a very complex orographic area and steep. Another important finding during this second campaign has been the location of a domestic oven in one of the cells (cell No. 15). This finding contradicts previous hypothesis in regards to the use of the structure as storage. We will continue our studies to confirm this hypothesis. The ceramic repertoire found is of great interest (although an in-depth study is still in process); part corresponds to a set of storage pieces which include glazed ceramic tableware, pieces of glass, flower-headed nails (which could belong to the windows and/or doors of the cells); also a metal lock has been found which could indicate that cells contained elements of protection. Additionally, this year we have found two glass elements used, although not very frequently, as currency during the Byzantine period (gettone di vetro). 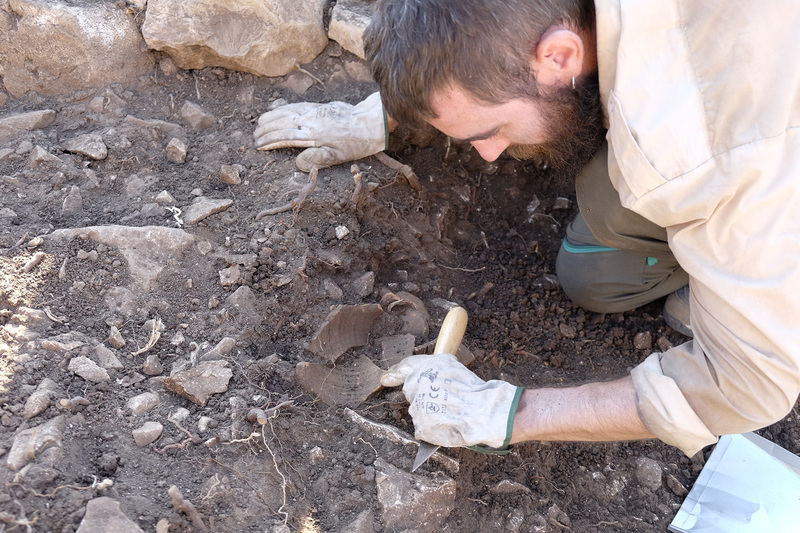 In summary, the material found after the two MEMOLA archaeological excavation campaigns is of great interest and it will possibly require a functional and petrographic study in order to understand the origin of this production. 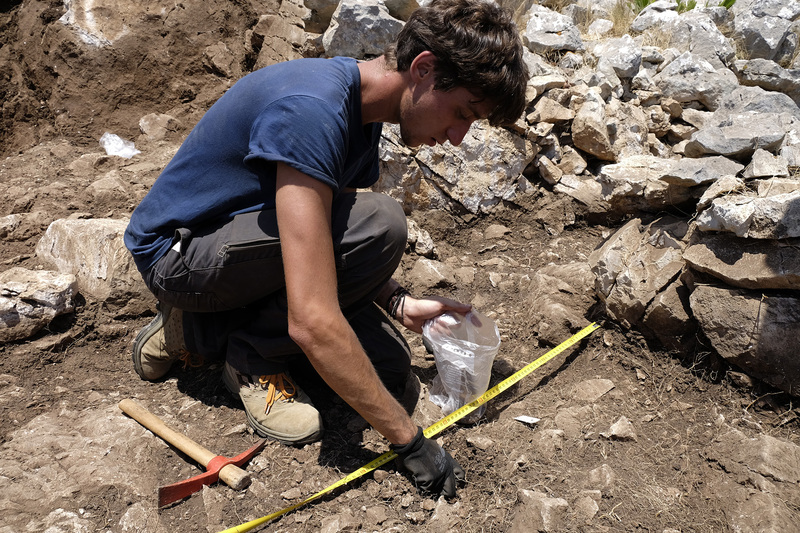 This year the excavation took place thanks to the work of archaeologists, and 33 volunteers coming from Italy and Spain. We have also counted with the collaboration of the following associations: Sicilia Antica, Salviamoil Castello di Baida. The support of the Municipality of Castellammare del Golfo has been fundamental, providing housing for the technical team and volunteers. The archaeological excavation has been partially funded by the following institutions, The Spanish Ministry of Culture, the Max Van Berchem Foundation and the Sopraintendenzaai Beni Culturalied Ambientali di Trapani.